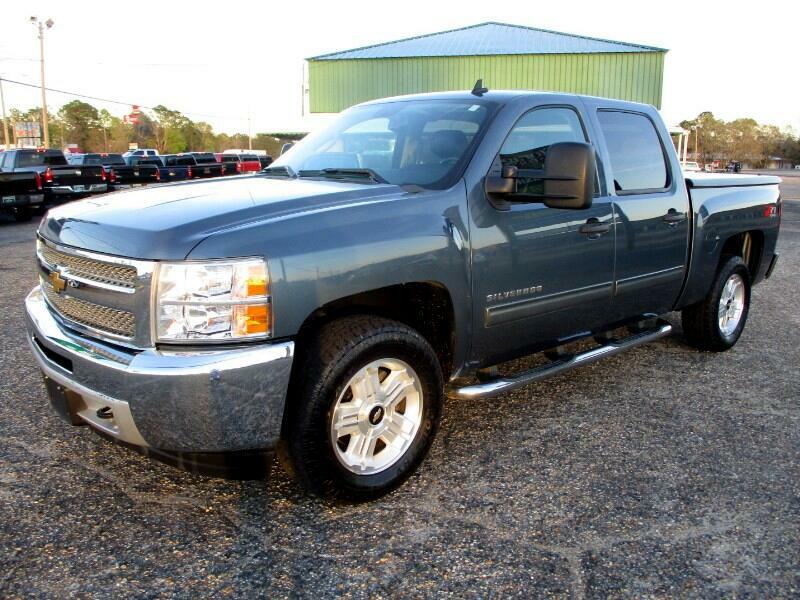 2013 Chevy Silverado LT 4x4 with 118K miles. Alloy, bedliner, bedcover, Z71 pkg, towing run boards, leather. Clean, well kept truck.